Protect your stone surfaces with Commercial Marble Sealing in Miami from the family owned and operated professionals at AAA Marble Care. When your marble floors, stairways, countertops, walls, and other various surfaces begin to fade, stain, etch, or haze, our team can revitalize them with modern tools and Eco-friendly methods. 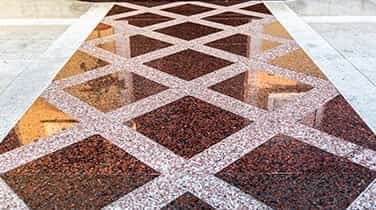 In fact, our licensed, bonded, and insured team can apply modern techniques through the use of stone polishing pads and specially formulated polishing powders to buff your surfaces to a smooth, even shine. After that comes sealing for a layer of protection and durability. Call for a FREE consultation. 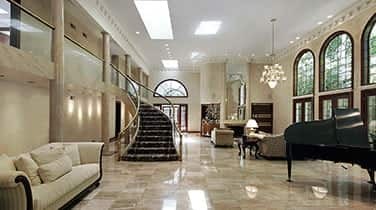 Marble is inherently beautiful, adding value and elegance to any commercial space. 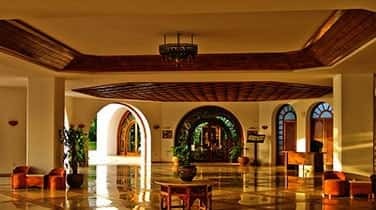 AAA Marble Care can restored and preserved many different types of marble in various establishments across South Florida including countless hotels, office buildings, restaurants and bars, hospitals, museums, galleries, and more. 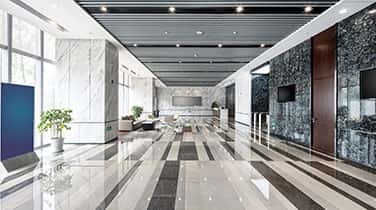 Commercial marble sealing in Miami can prevent unsightly etching and discoloration caused by harsh cleaning chemicals, oil, moisture, acidic food and drink like wine and juice, and more. Our team can offer guaranteed work erasing unsightly scarring to preserve the natural beauty and durability of your marble.